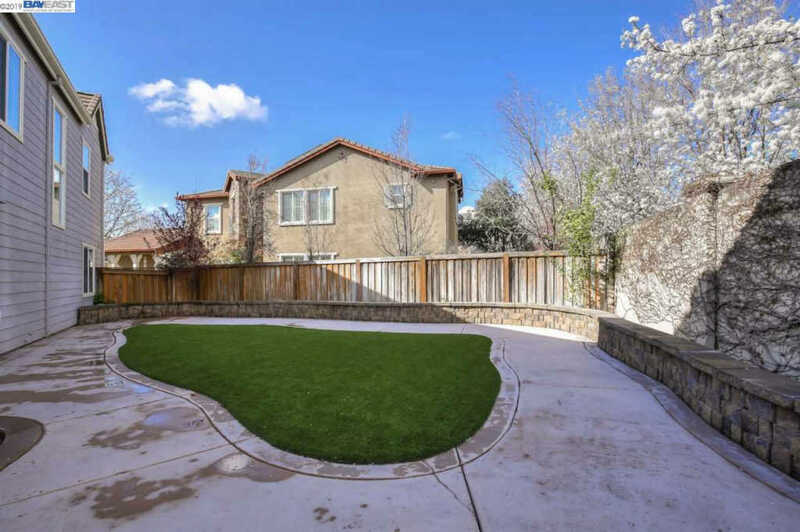 PRICE DECREASE OF $25K. 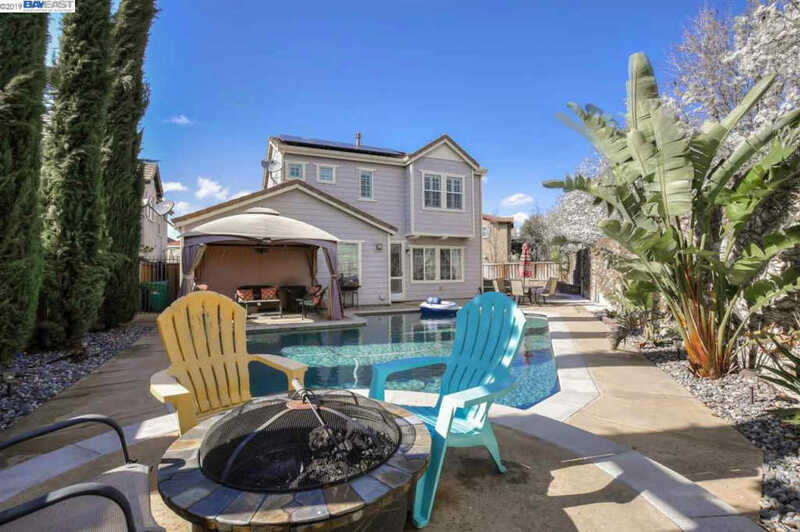 Open House, Sat/Sun 4/13 & 4/14, 1PM - 4PM. 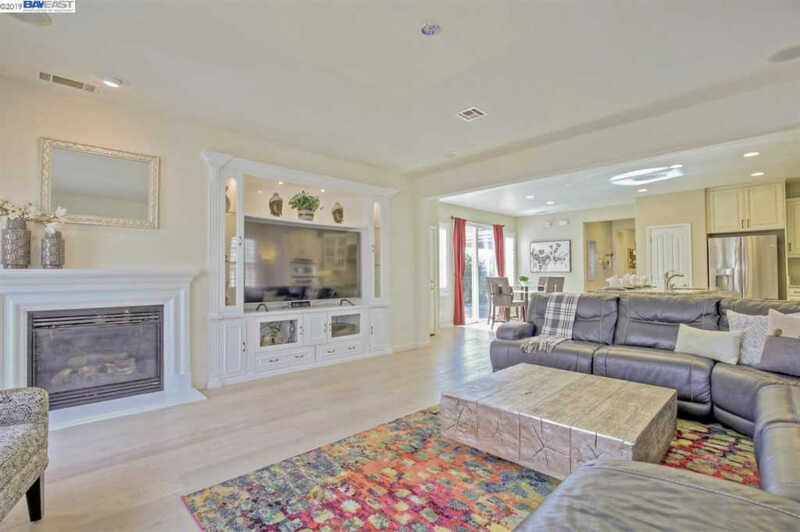 Wonderfully upgraded single family home in Windemere! 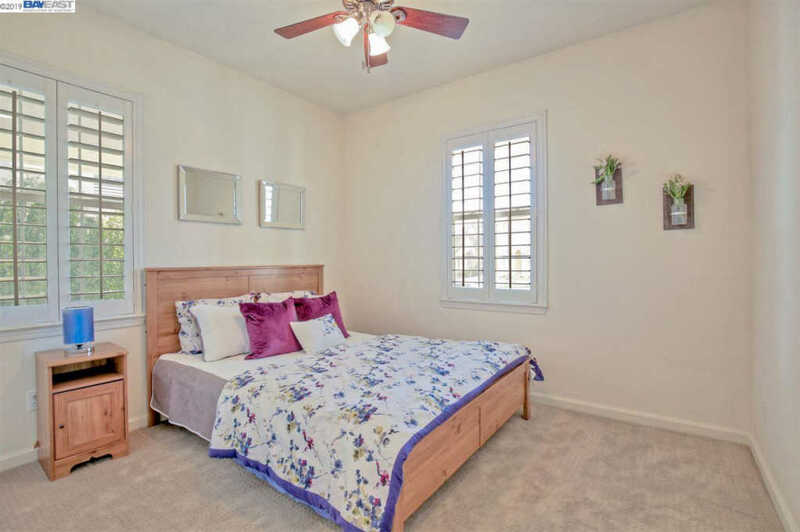 Desirable downstairs bedroom and full bath. 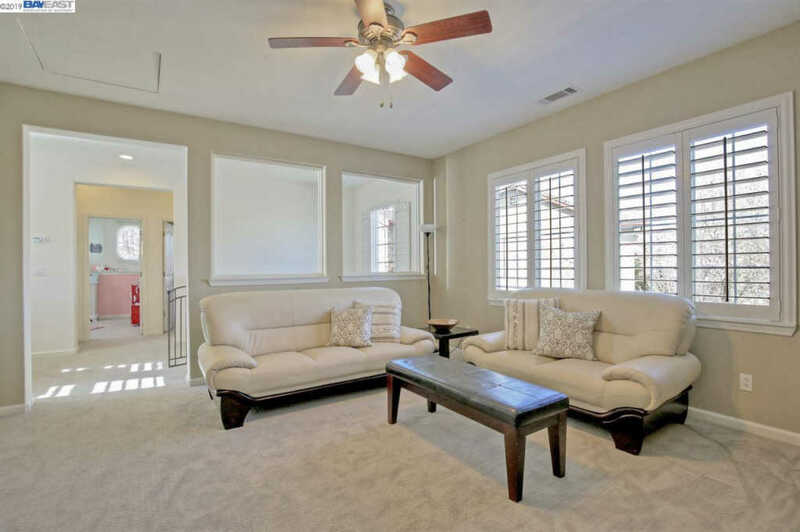 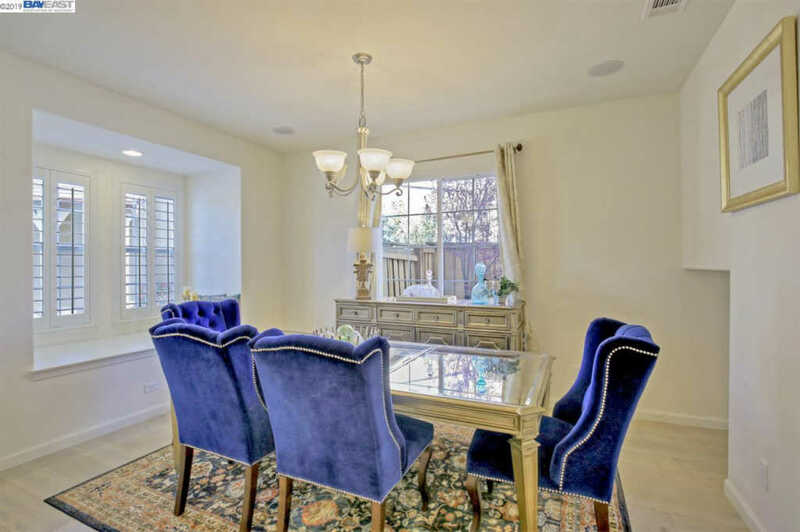 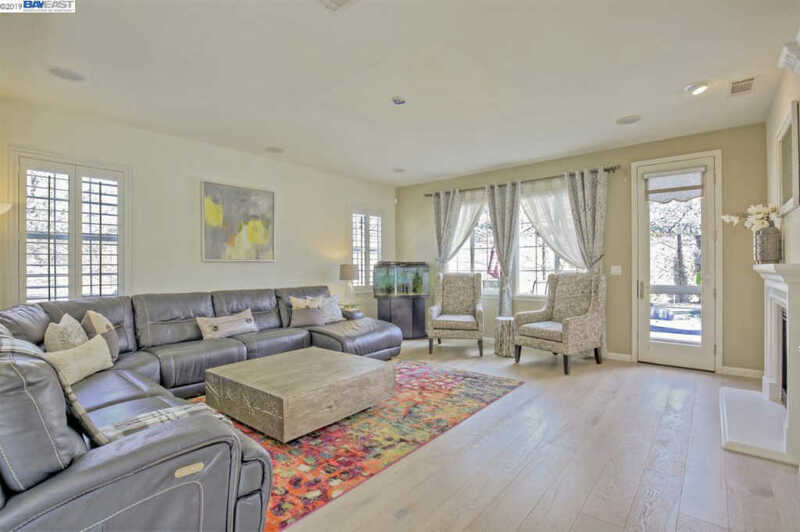 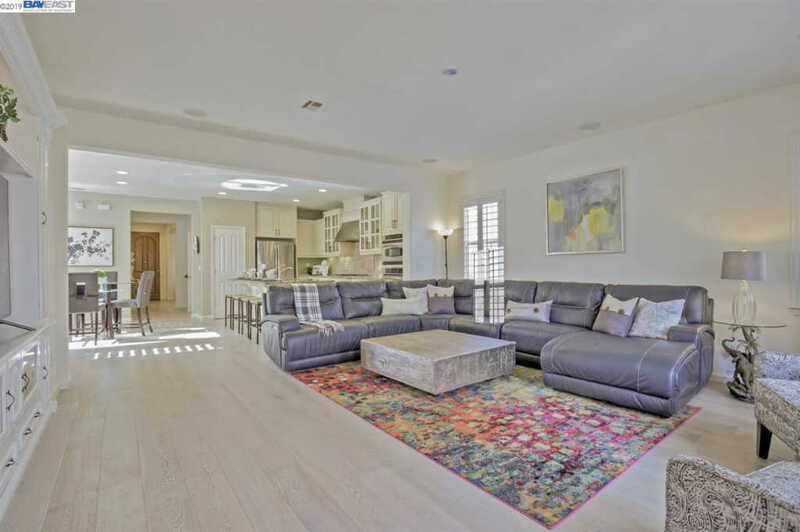 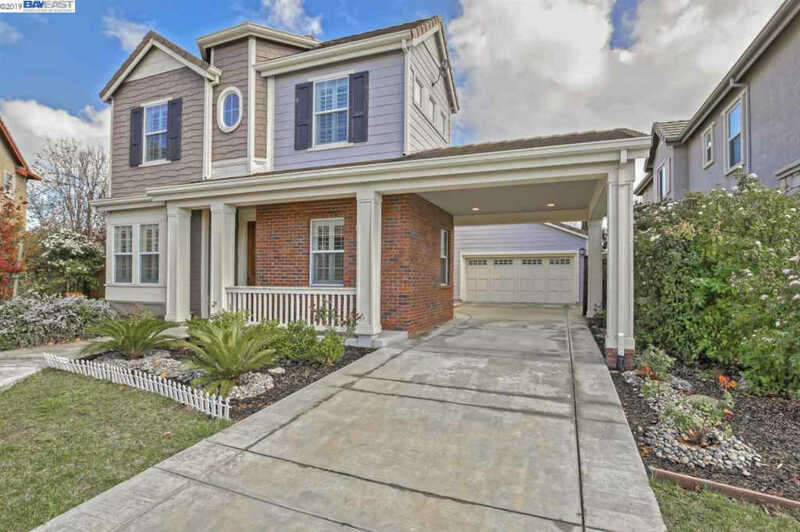 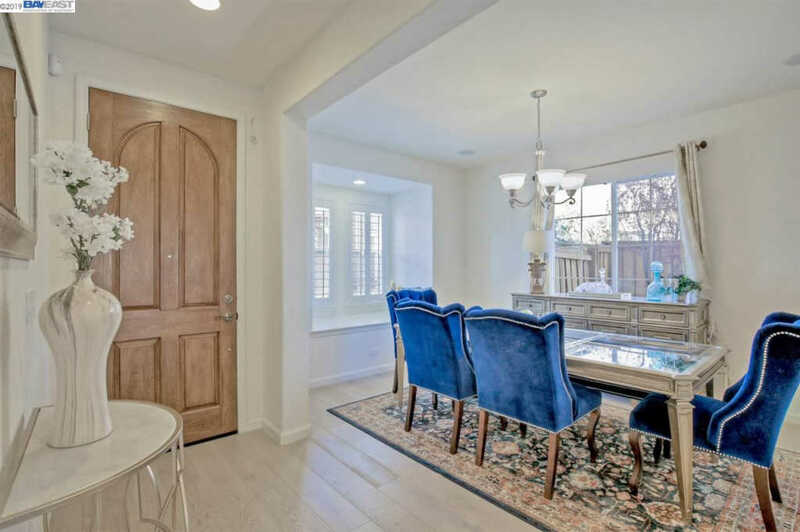 Modern upgrades throughout the home includes gorgeous engineered hardwood floors, recessed lighting & surround sound speakers in formal dining, living and master suite. 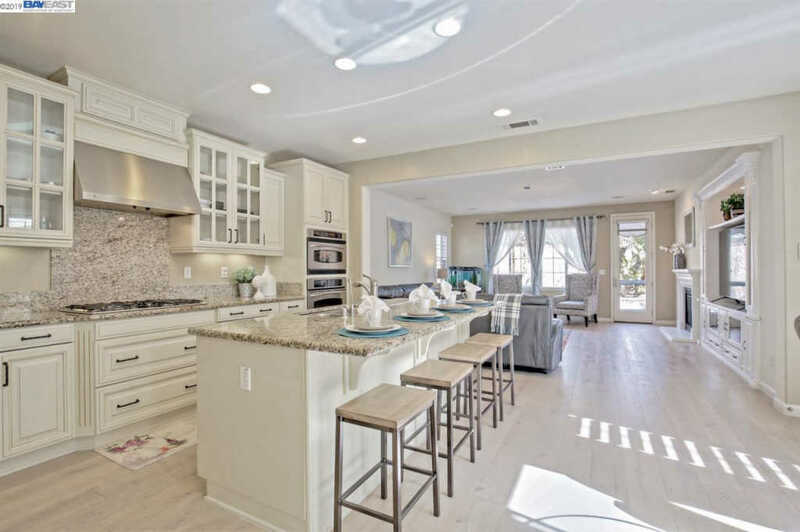 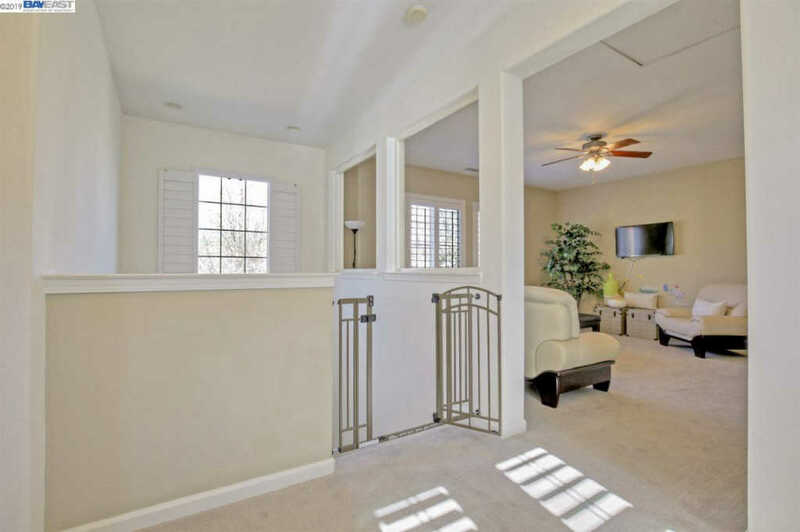 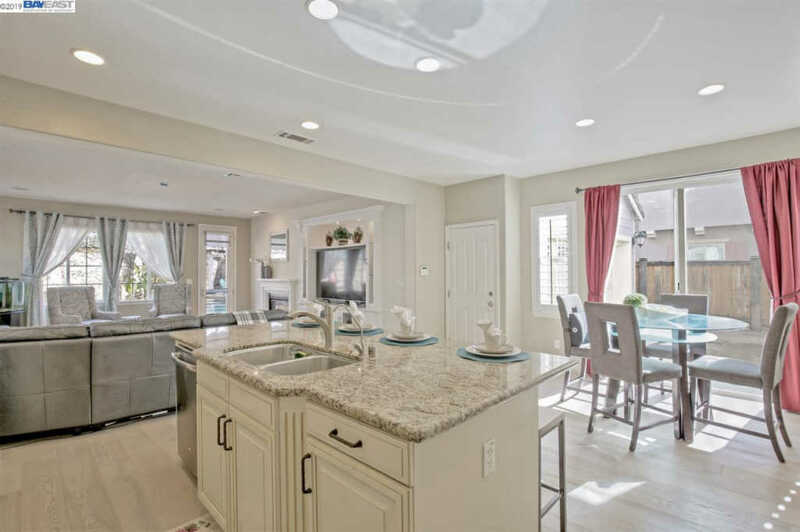 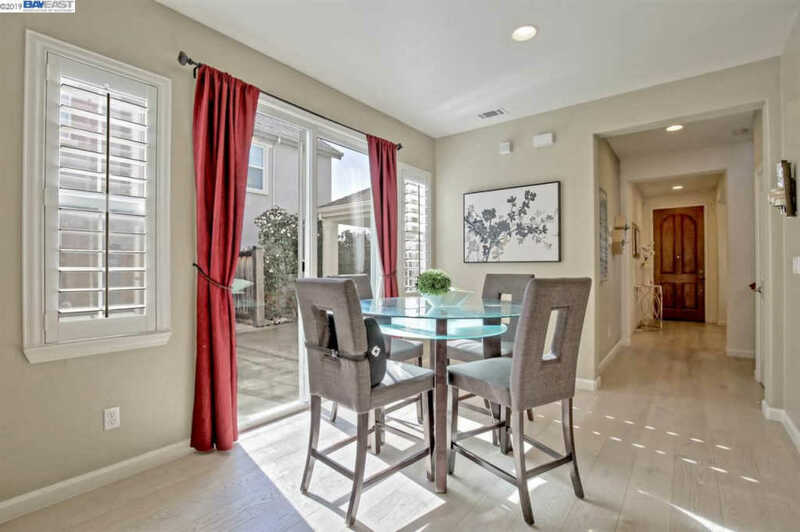 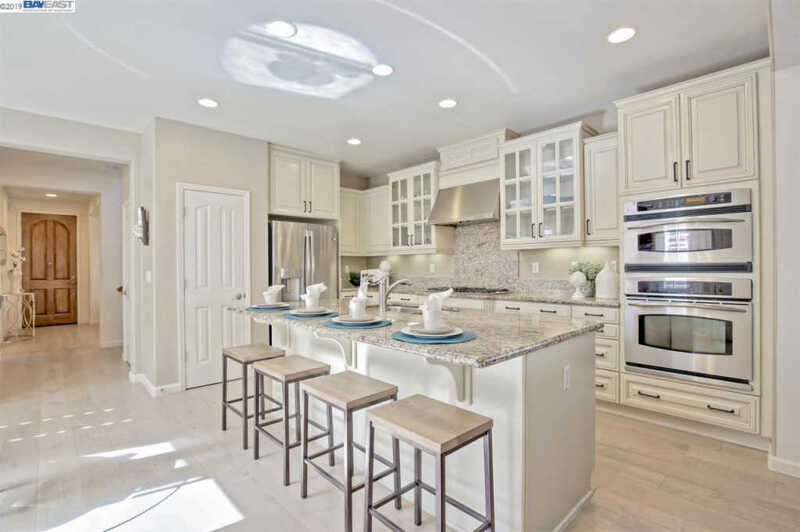 Open concept floor plan connects the kitchen, eat-in dining and family room. 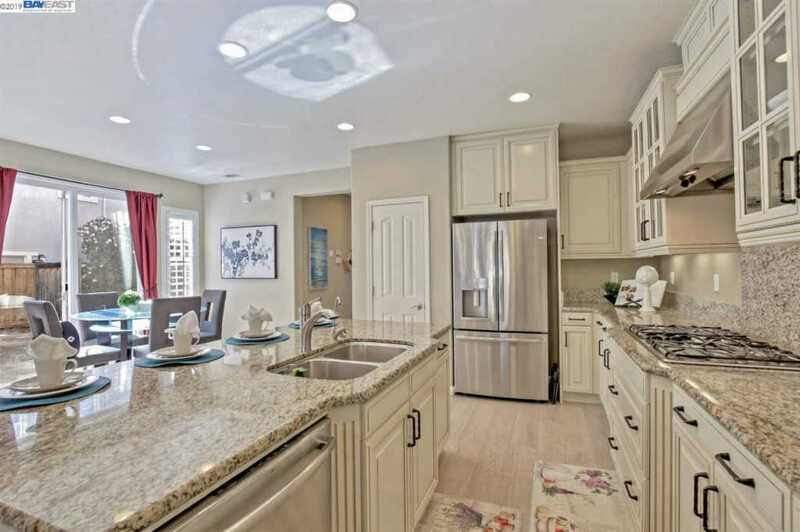 Gourmet Kitchen Features top-of-the-line Swiss Coffee cabinets, granite countertops, center island with breakfast bar and pantry. 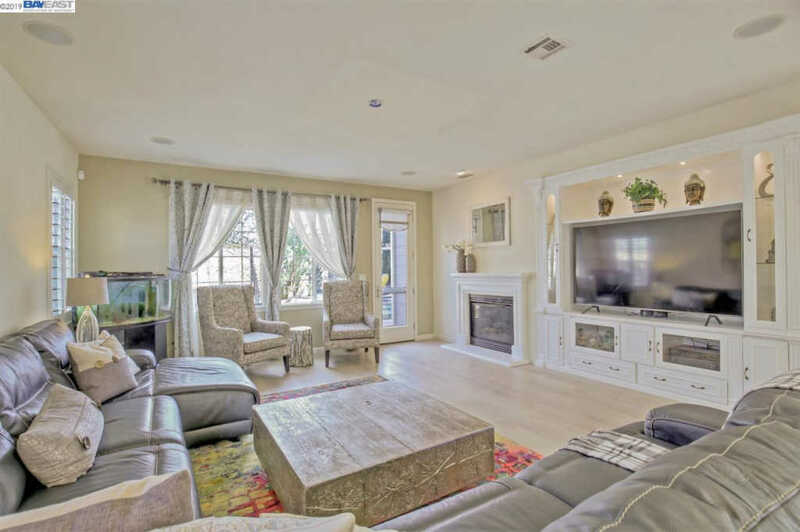 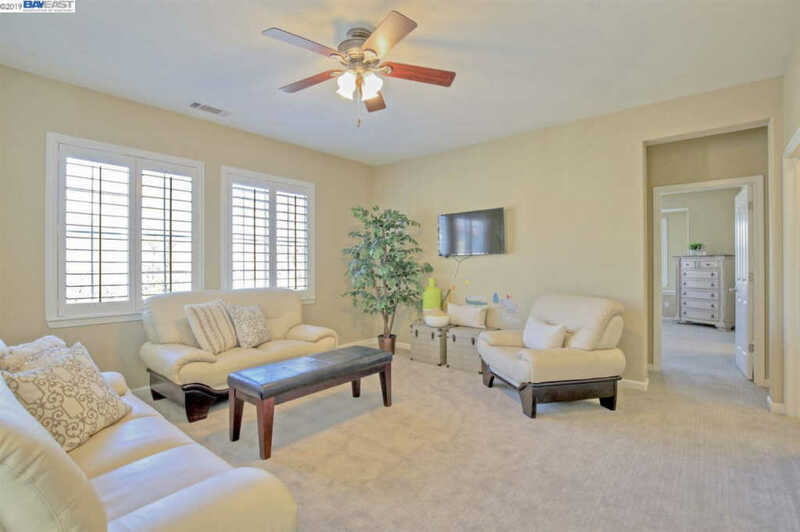 Family room has a custom, built-in media center, gas burning fireplace. 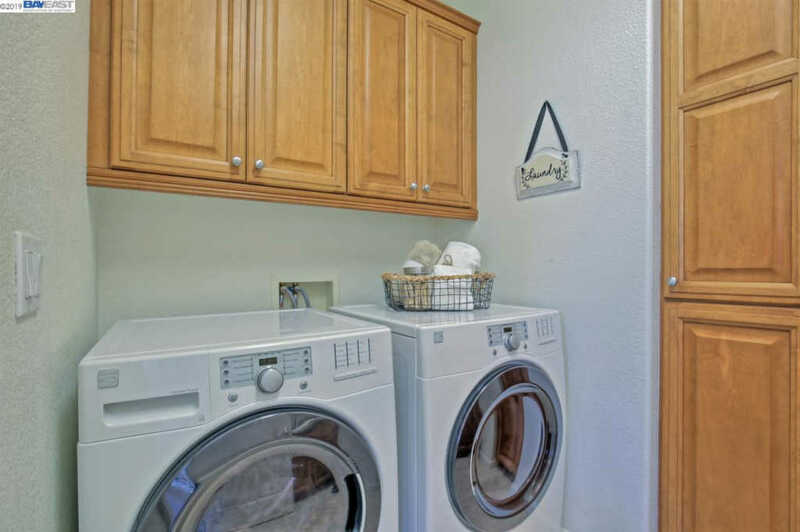 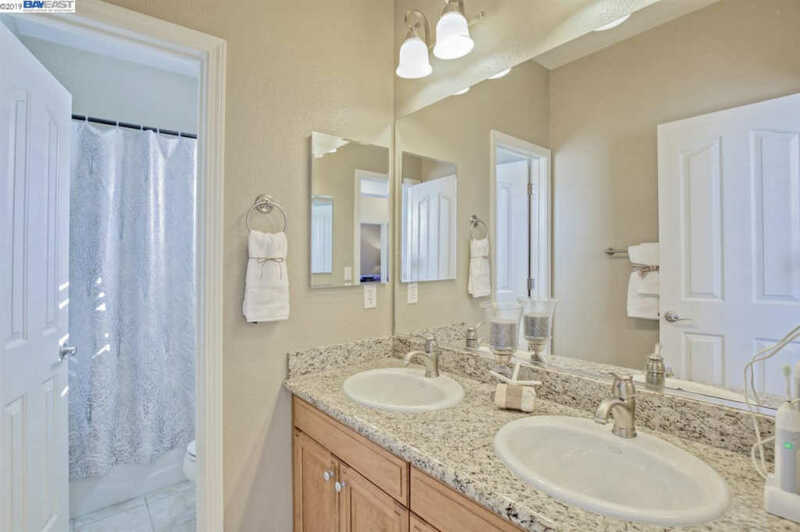 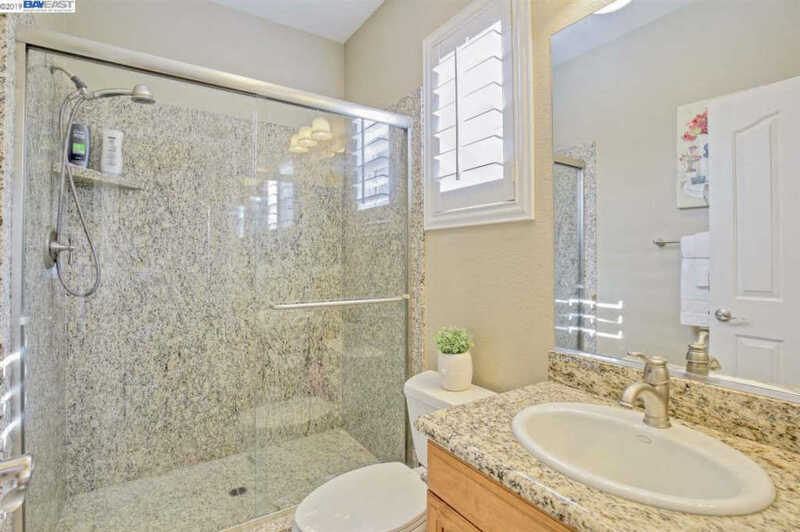 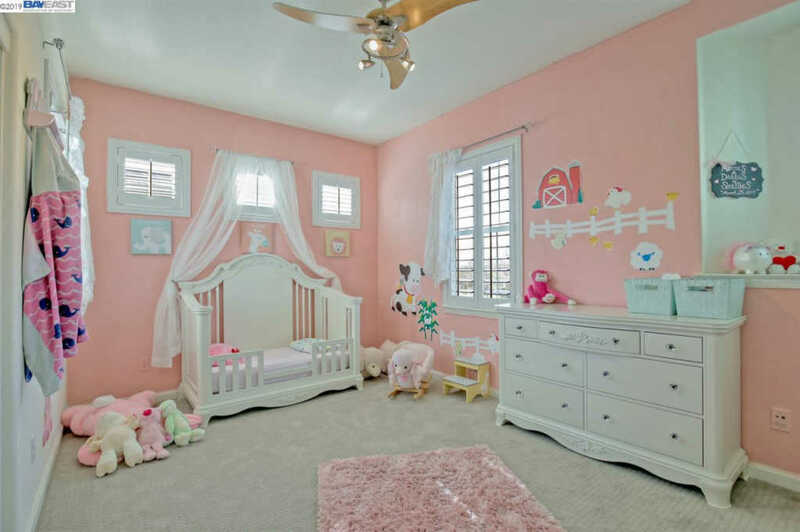 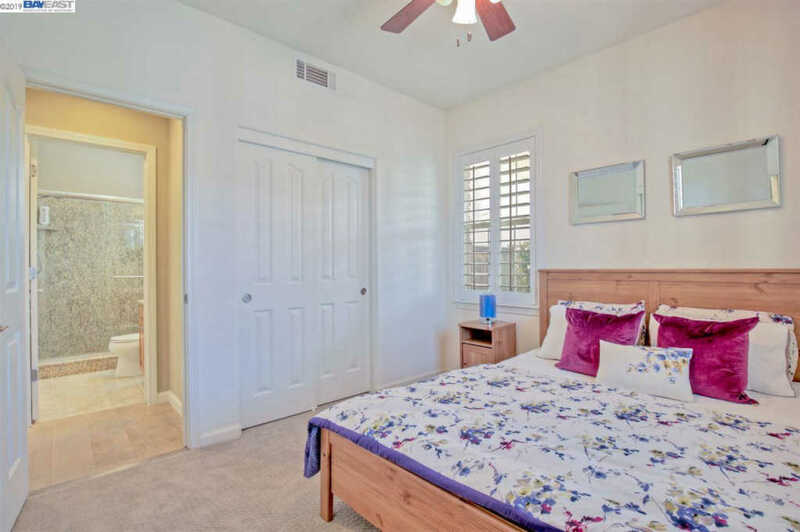 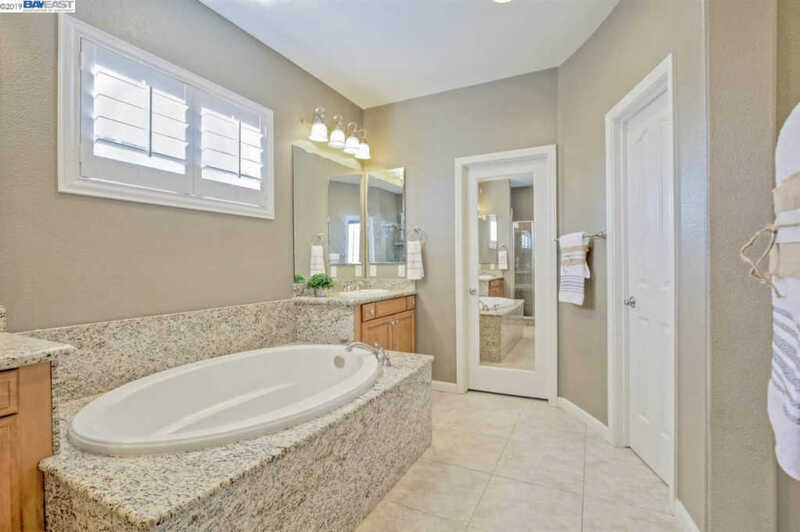 The Master Suite has his and her walk-in closets and luxurious Master Bath with standing granite shower, soaking tub and separate dual vanities. 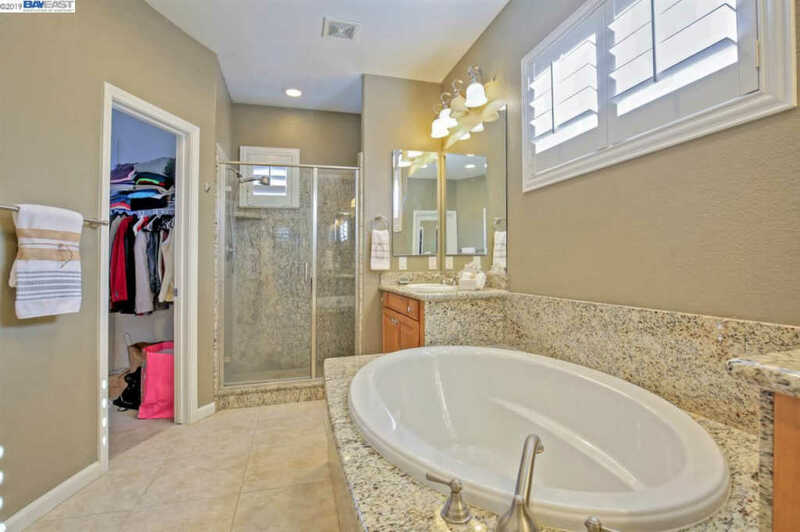 Two secondary bedrooms share a full bathroom. 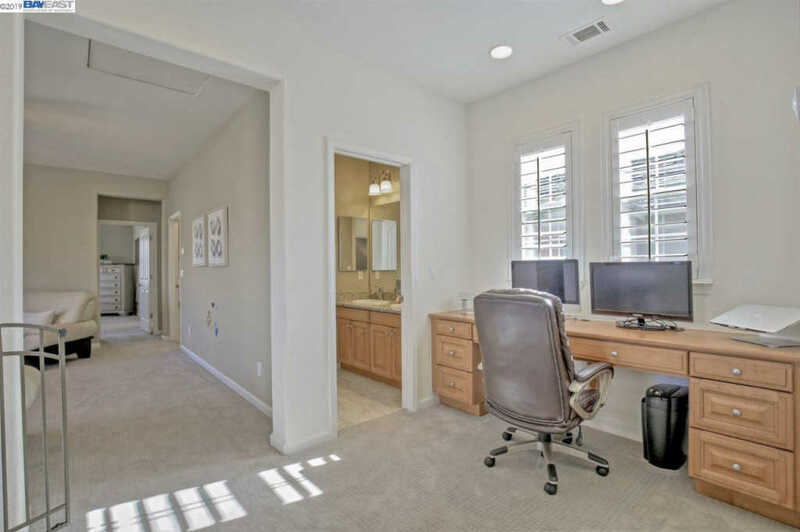 Large Loft upstairs has flexible open space with a built-in desk area. 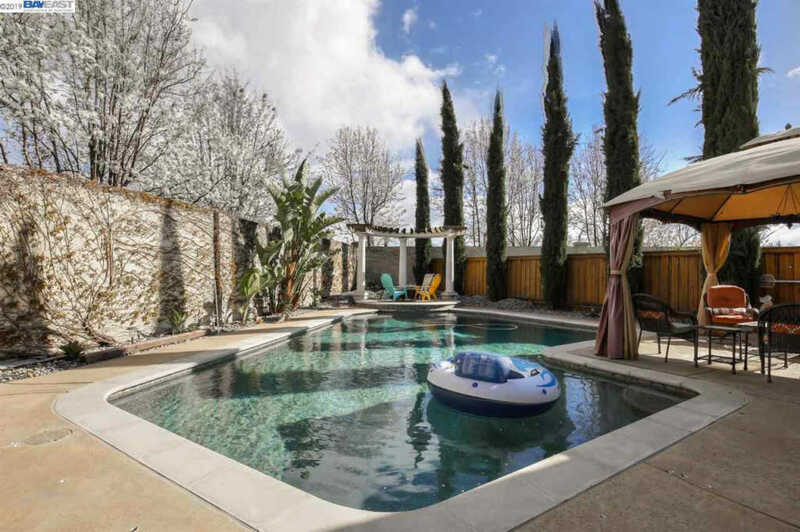 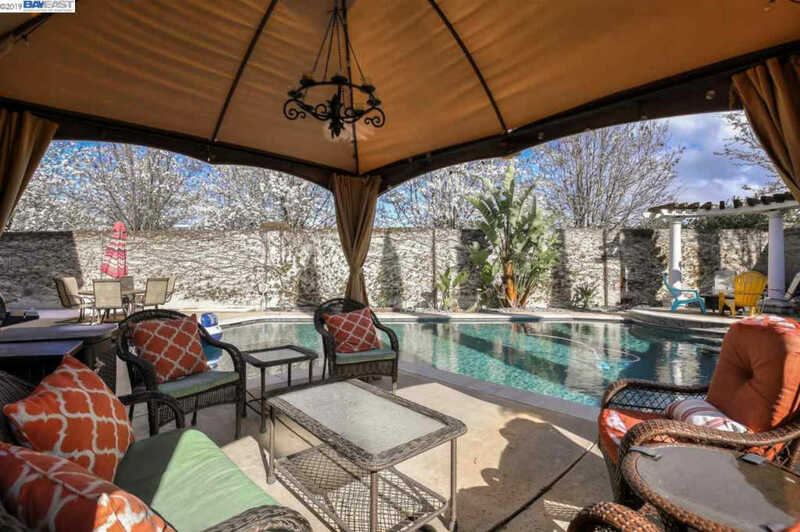 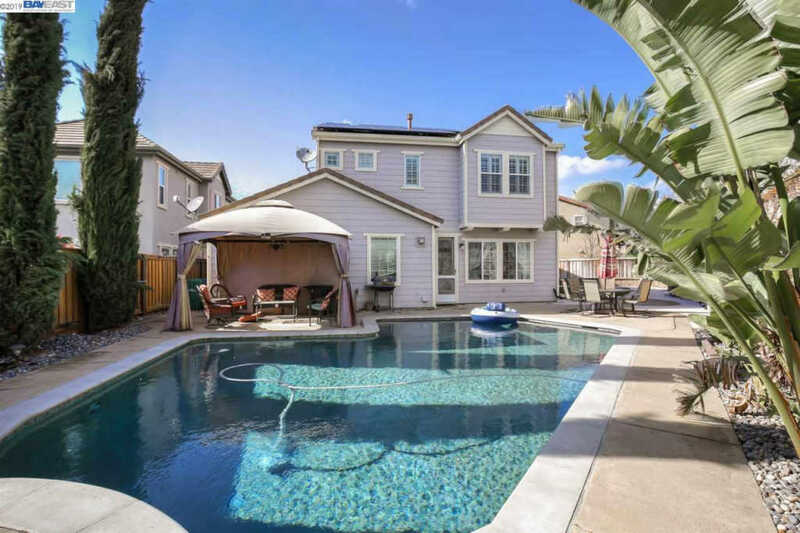 The impressive backyard boasts a private sparkling pool and low maintenance patio. 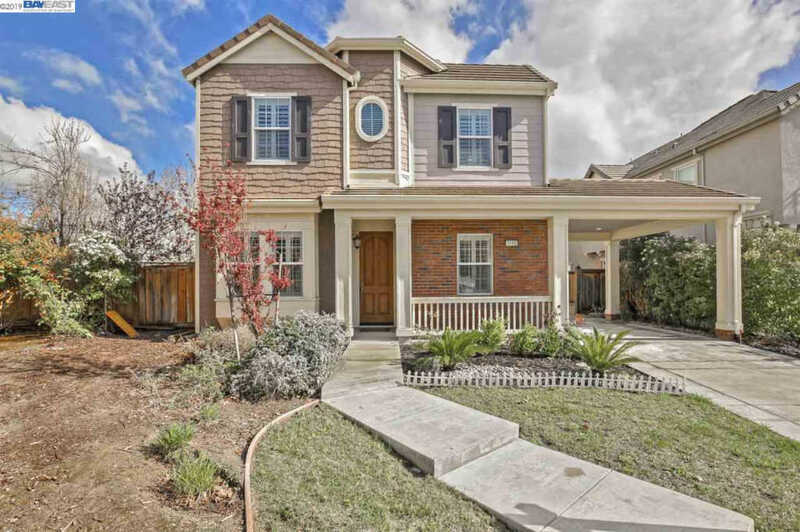 Near top rated San Ramon Schools!